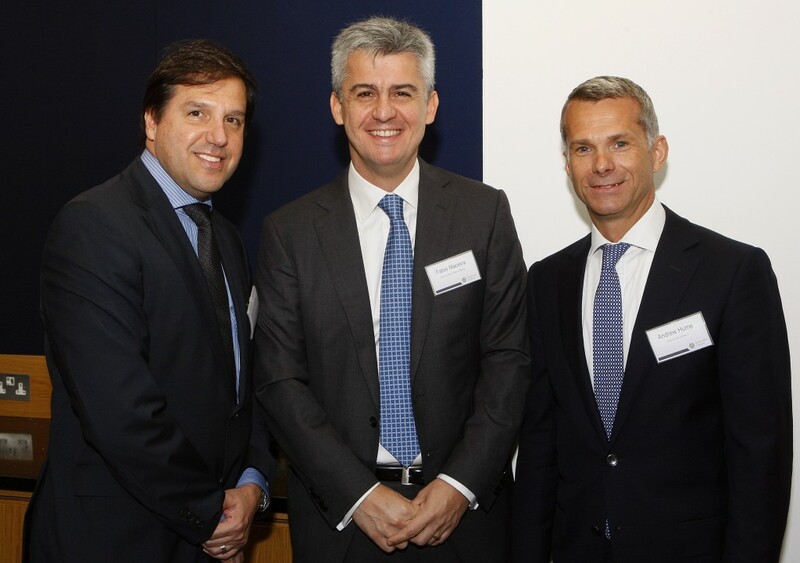 Jones Lang LaSalle, the international real estate consultancy, and Rio Negócios, the investment promotion agency of the city of Rio de Janeiro, have joined forces to bring potential investors some of the key business opportunities in the Brazilian real estate market, and in particular in Rio de Janeiro. 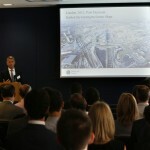 The event will take place July 25th at the London offices of Jones Lang LaSalle. 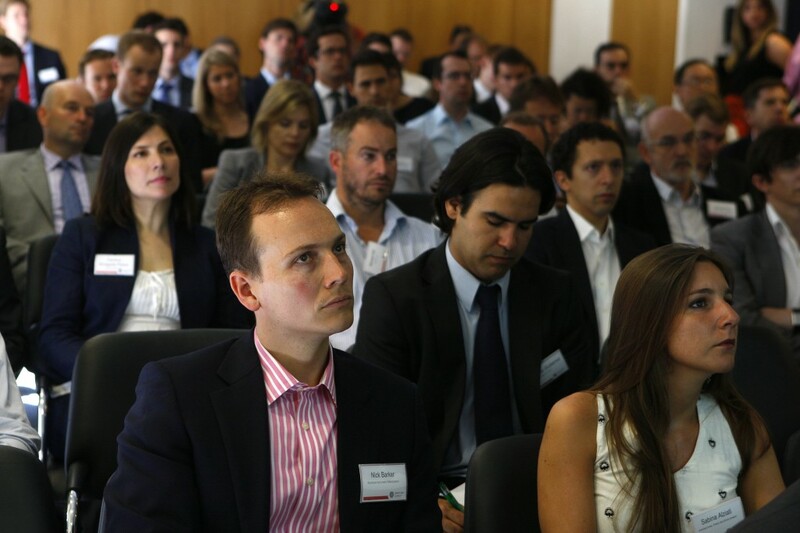 During the event Fábio Maceira, CEO of Jones Lang LaSalle Brazil, and leasing directors André Costa and Mônica Barg, will provide investors with an overview of the Brazilian real estate market. 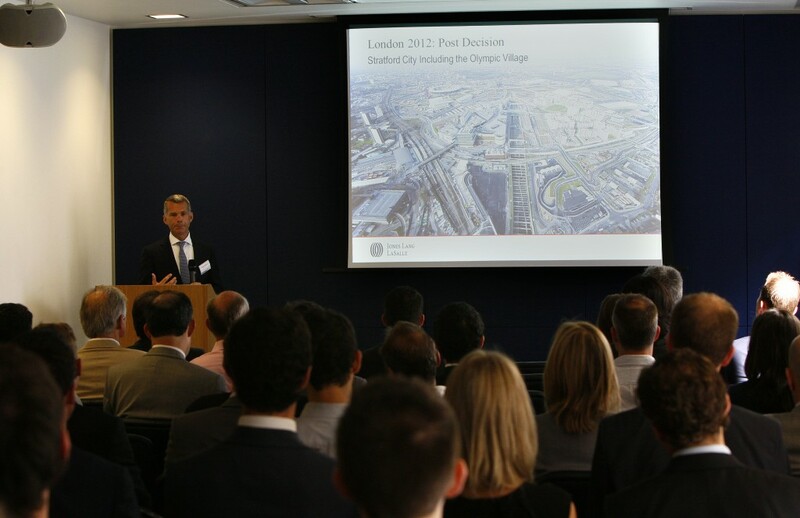 Andrew Hume, who heads the urban renewal area of Jones Lang LaSalle in London, will share his experiences in advising various London Olympic agencies about projects related to the 2012 Games. 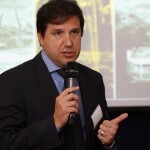 And Marcelo Haddad, Executive Director of Rio Negócios, will describe the outlook for the real estate market in Rio de Janeiro, highlighting the great number of business opportunities the city offers to new investors. 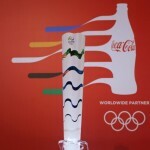 “Location is a key element in any corporate business plan. A city that is undergoing an unprecedented transformation like Rio, and which additionally has attracted a large volume of new businesses and investment, has an extremely favorable scenario for new real estate developments. Porto Maravilha project, for example, will provide a new supply of prime commercial spaces in the city center, relieving the tremendous pressure for new quality spaces. The new transport system, including express high-capacity bus lanes is integrating the city and making remote areas become more attractive. And the laws to encourage new hotel developments introduced in 2010 boosted the construction of 11,000 new hotel rooms that will be ready by 2015. 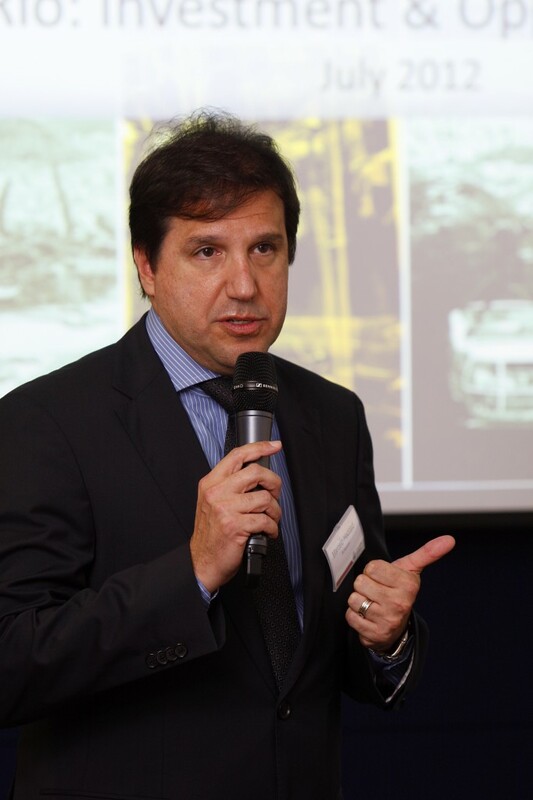 I believe that Rio is in an exciting moment for the real estate sector”, says Marcelo Haddad, Executive Director of Rio Negócios. Jones Lang LaSalle (NYSE:JLL) is a financial and professional services firm specializing in real estate. The firm offers integrated services delivered by expert teams worldwide to clients seeking increased value by owning, occupying or investing in real estate. With 2011 global revenue of $3.6 billion, Jones Lang LaSalle serves clients in 70 countries from more than 1,000 locations worldwide, including 200 corporate offices. The firm is an industry leader in property and corporate facility management services, with a portfolio of approximately 2.1 billion square feet worldwide. 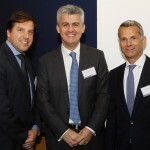 LaSalle Investment Management, the company’s investment management business, is one of the world’s largest and most diverse in real estate with $47.2 billion of assets under management. 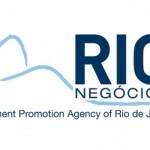 Rio Negócios is the official investment attraction and facilitation agency for the city of Rio de Janeiro. In addition to consolidating and customizing relevant city information for client companies, the agency is responsible for advising national and international investors, supporting them at every stage of setting up a business. 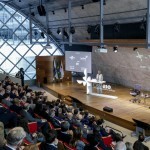 Since beginning operations in May of 2010, the agency has already attracted investments exceeding R$2.5 billion to the city.